Suntrip has a new goldie in stock, straight from Japan! 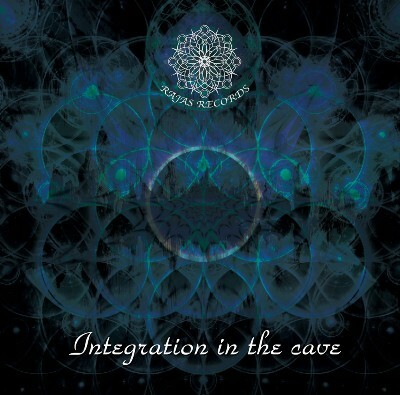 The 2nd compilation album release from underground trance music label Rajas Records which is inaugurated from the club CAVE located in "Subculture town" Koenji in Tokyo. This 2CD exists out of 2 sides. Light side is packed with tracks from Goa / Psy Trance moguls like a K.U.R.O, Ubar tmar,Jikooha,cosmosis and other artists. The Dark side is for freaks who love underground-core sound by domestic and overseas artists! All tracks are conscious about dance floor groove.This is no doubt the album that invites to different dimension space!